A step down transformer is designed to reduce electrical voltage. Its primary voltage is greater than the secondary voltage. This kind of transformer "steps down" the voltage applied to it. For instance, a step down transformer is needed to use a 110v product in a country with a 220v supply. This kind of electrical transformer are made from two or more coils of insulated wire wound around a core made of iron. When voltage is applied to one coil (frequently called the primary or input) it magnetizes the iron core, which induces a voltage in the other coil, (frequently called the secondary or output). The turns ratio of the two sets of windings determines the amount of voltage transformation. An example of this would be: 100 turns on the primary and 50 turns on the secondary, a ratio of 2 to 1. This kind of electrical transformer can be considered nothing more than a voltage ratio device. With this type of transformer, the voltage ratio between primary and secondary will mirror the "turns ratio" (except for single phase smaller than 1 kva which have compensated secondaries). A practical application of this 2 to 1 turns ratio would be a 480 to 240 voltage step down. Note that if the input were 440 volts then the output would be 220 volts. The ratio between input and output voltage will stay constant. 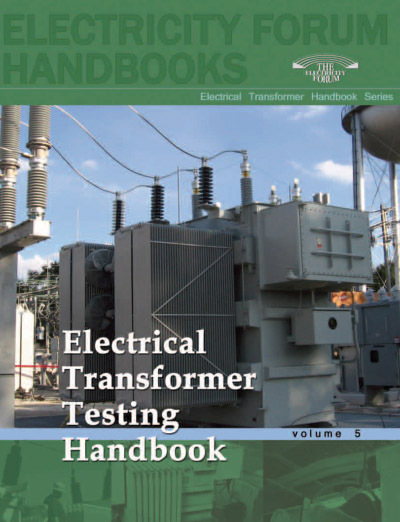 Transformers should not be operated at voltages higher than the nameplate rating, but may be operated at lower voltages than rated. Because of this it is possible to do some non-standard applications using standard transformers. A Single phase transformer like this, 1 kva and larger, may also be reverse connected to step-down or step-up voltages. (Note: A single phase step up or step down transformer sized less than 1 KVA should not be reverse connected because the secondary windings have additional turns to overcome a voltage drop when the load is applied. If reverse connected, the output voltage will be less than desired.